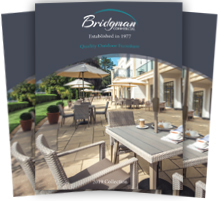 Visit Bridgman in Whielden Street, Old Amersham for the new 2019 collection of Luxury Garden furniture. 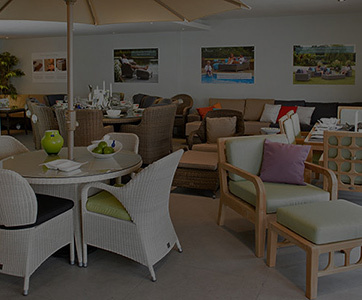 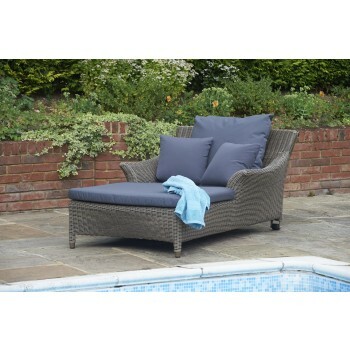 We are now displaying more furniture & accessories than ever before – so whether you are looking for traditional or contemporary, the highest quality rattan, unique furniture designed in Britain by our team of designers or the newest lightweight resin furniture you will be able to find a representation here. 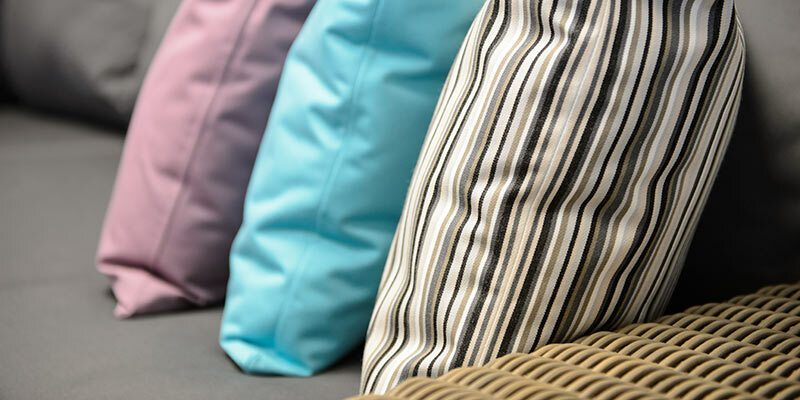 For 2019 we are introducing the Cliveden Modular Collection featuring our exclusive waterproof cushions, working with the National Trust helping the charity look after hundreds of special places for the benefit of millions of people every year. 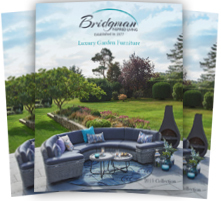 At Bridgman, we understand every home and every family is individual and that is why you will find a unparalleled choice of furniture at your disposal. 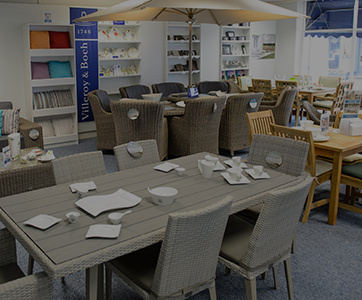 If you cannot find what you are looking for, please ask me, and I will happily try to provide both tailored and structured advice when you visit. 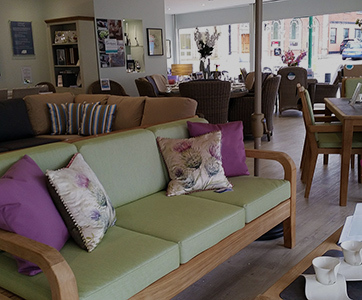 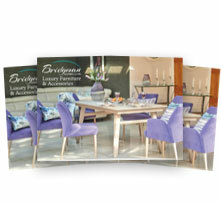 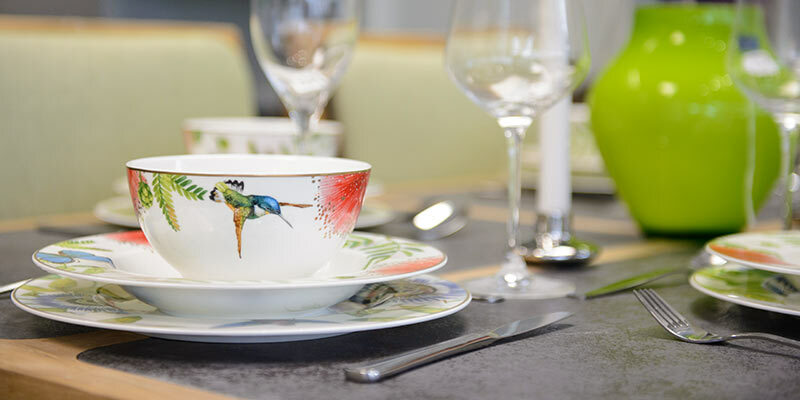 Pop in for a coffee and view our luxurious selection of home and garden furniture and accessories. 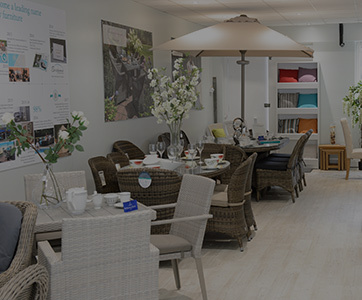 You are always welcome. 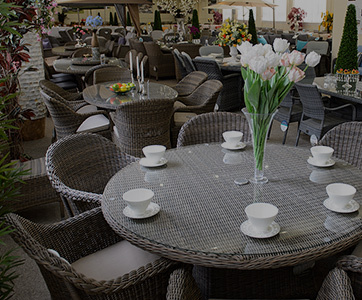 I look forward to meeting you.